How does a balloon flight work? If you’re thinking about booking that once in a lifetime experience, then a balloon flight is both a memorable and breath-taking activity. 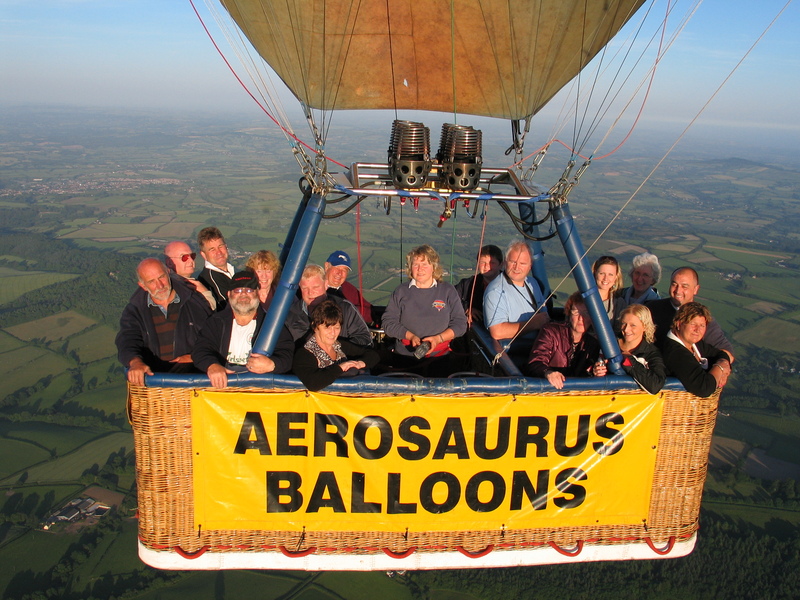 At Aerosaurus Balloons we make sure that your balloon flight will be a memory to cherish forever. So, what happens when you fly with us? We have multiple launch sites across the South West where your adventure begins. Before we undertake any flight, our Chief Pilot meticulously checks the weather conditions. We never take risks, so when it comes to the weather conditions, we make sure your flight is as comfortable and safe as it can be. This is a breathtaking experience after all! On the day of your flight, our friendly crew will meet you at your chosen location. When you arrive, you will get a full briefing from your pilot including how to get into the balloon and what to expect throughout the flight. You can ask as many questions as you like, as our pilots are both very experienced and passionate and have lots of stories to tell! 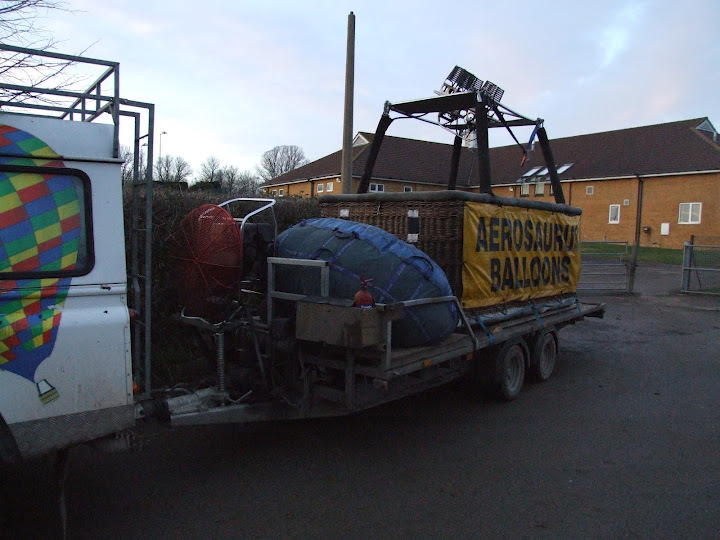 After the briefing, you will have the chance to get involved in preparing the balloon for its flight. It’s your choice whether you get involved or stand back and enjoy the balloon unfolding in front of you! It’s all part of the experience, so we recommend getting involved! Once the balloon is ready, it’s time to hop in and get ready for take-off. Remember to wave when you take off, as you’ll get lots of attention from spectators below! The flight itself usually lasts for an hour and the sights are spectacular. Passengers have often described the flight as a surreal experience. The feeling of peace and tranquillity but being so high up in the sky. Again, you can ask your pilot as many questions as you like and they will be happy to point out landmarks for you. This is also a good time to grab all the pictures you can! After about an hour in the air it’s time to land. What goes up, must come down! The pilot will be in touch with air traffic control at all times and with their expertise, will get a good sense of where to land. This is usually in a field or a grassy park area. Many people are apprehensive about the landing but landing on grass ensures a smooth, soft landing. When you are back safely on solid ground and after the all clear from your pilot, you can hop out of the basket and by this time the retrieving team will already be there to greet you. The balloon then gets packed away and as before you have the option to help with this. When the packing is finished, it’s time to toast the flight and you will be served with chilled Champagne (beer and orange juice also available). Toasting a flight is tradition in ballooning! After you’ve enjoyed your chilled drink, the crew will then transport you back to the launch location, where you can tell your loved ones all about your amazing experience with us! 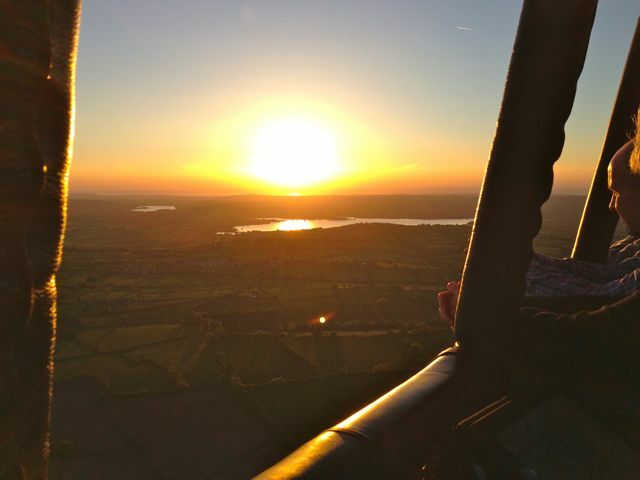 If you would like to see for yourself what a balloon flight is like, then why not book yours today? Our Champagne flights start from just £99 per person and the memories you will get are priceless!